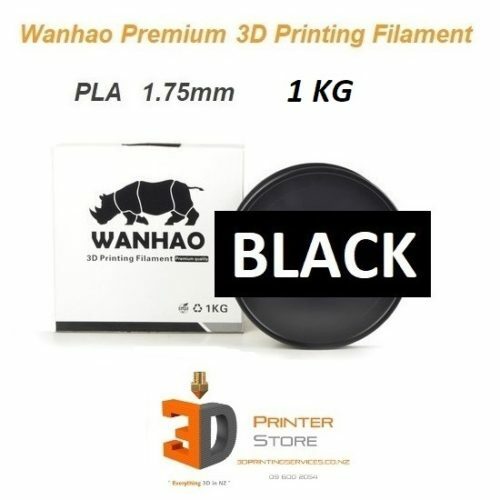 3D Printing High Performance materials right here in Auckland, New Zealand with over 7 years of 3D Printing Experience ensures you have the best possible part for your Application. Our service is best suited for specialist functional parts for all industries. Niche sectors like Aerospace, Aviation, Orthodontics, Biomedical Implants etc are early adopters of our offerings. Parts Ready in as little as 2 days ! No need to wait for long queues overseas or pay high shipping costs. Using a Local 3D Print company means you can have your parts in hand lightning fast.. PEEK King of 3D Printing materials. 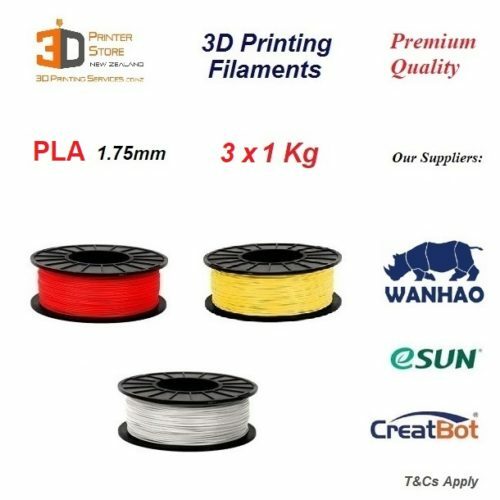 Strongest of all 3D Printing materials. Excellent chemical resistance – please see complete list online. Not very hydroscopic – Low moisture absorption, capable in aqueous conditions. Suitable for BioMedical Implants inside the human body. PEI – Ultem ™ 9085 Ultem 9085 is FAA approved for Aerospace use. Very strong 3D Printer material. High chemical resistance – please see complete list online. PolyCarbonate The most sought after & ‘cost-effective’ advanced material. Good UV stability – not 100% UV resistant – will degrade under harsh UV. Will degrade to Acetone exposure. Nylon Very versatile material that can offer flexibility or rigidity easily based on part design. Ideal in high wear applications. Continuous Operating Temperature ~ 120 C varies greatly due to high flexibility in material. Suitable in Food processing use. Very Hygroscopic – absorbs moisture rapidly. ABS The most commonly used functional material. Very low cost, very versatile application. 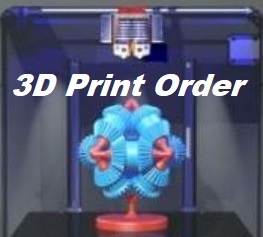 We offer a FAST Turnaround, Overnight & even SAME DAY 3D Print Service for time critical parts. We can 3D Print Aerospace grade engineering materials like PEEK right here, often same day. All our 3D printing is done right here in our Auckland New Zealand premises. We offer commercial grade & production capable, high quality 3D Printing capability. We work in low volume manufacturing & batch production runs specialising in these Advanced materials. 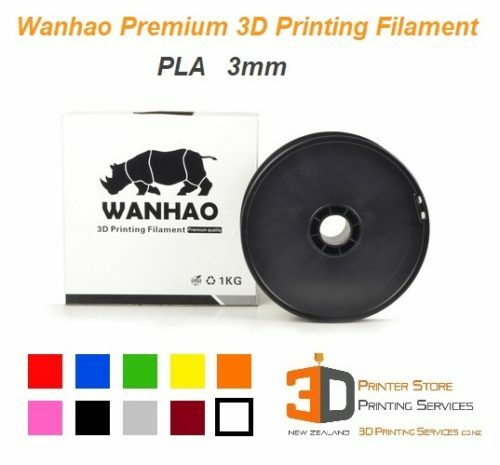 We can easily tailor our service to offer bulk volume 3D Printing in these applications. 3D printing small batch runs not only reduces investment, it provides the freedom to change the design at any stage. Contact us today to talk more about how your business could benefit by implementing low volume manufacturing using 3d printing technology. 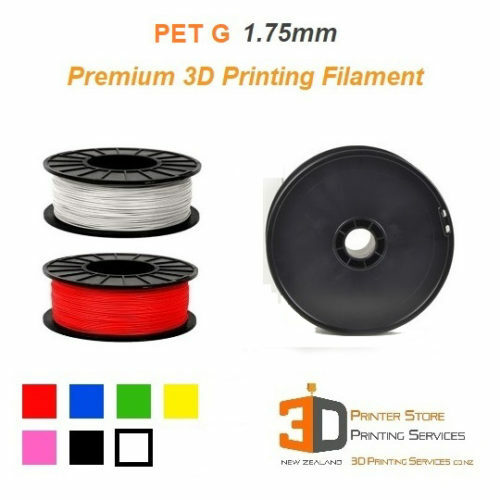 Please upload your file to our 3D Print Quote page here & we will get back to you asap. Please note that the estimate you see is only meant to give you a rough idea of costs & that the actual cost can only be ascertained once the 3d cad file is assessed by us. Several factors such as print density, print time, material used, strength needed, cleanup time, post print work etc may mean that the quote sent could be higher or lower than the estimate you derive. Please also note the minimum order charges below for each technology. The minimum charge is the least amount we will charge you.